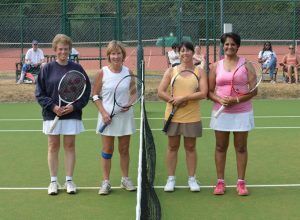 Entries to the Cheam LTC Club Championships are now being accepted. The annual Club Championships will begin the week commencing 13th May, with the first proper round starting 1st June. Entry sheets are now up in the hut with the deadline for paying and signing up being Sunday 6th May. 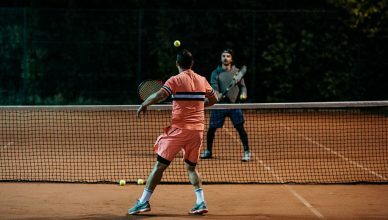 2019 Events: Gentlemen’s Singles, Ladies’ Singles, Gentlemen’s Doubles, Ladies’ Doubles, Mixed Doubles, Vet’s Singles, Vet’s Doubles, Plate Singles & Plate Doubles. If you are struggling to find a partner, then email Simon and we will find you one. 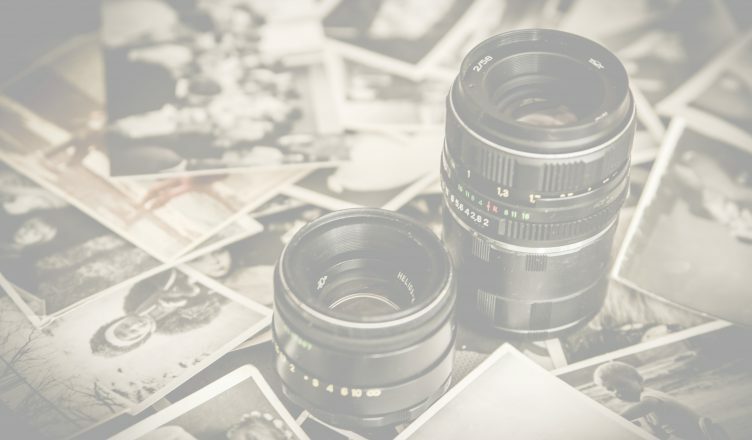 To be eligible for Vets Singles and Doubles you must be 45 or over as of 1st April 2019. Those who are defeated in the 1st round will enter the Plate event. When entering, consider your availability both for Finals Day and the week before. If you are away for finals day or the week before, please do not enter as it is likely you would need to withdraw, and it is not fair to other players. Finals Day is on Saturday 20th July. Everybody is welcome to come and watch the finals of the different categories. 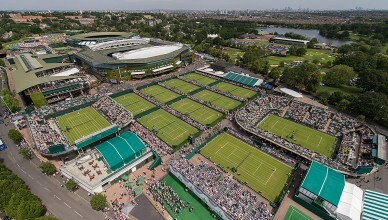 We will send an email the day before of the order of play for the day. It is a good chance for all the members to socialise and support the club. We hope to see as many of you playing or supporting on the day as possible! Some great tennis on show at this year’s season opener event – The Handicap & Higgins Finals. Congratulations to Dan Jelicic for winning the Handicap Singles Final. Both players played off scratch, but Dan had the better of Plamen and secured the two sets 6-1 6-1. 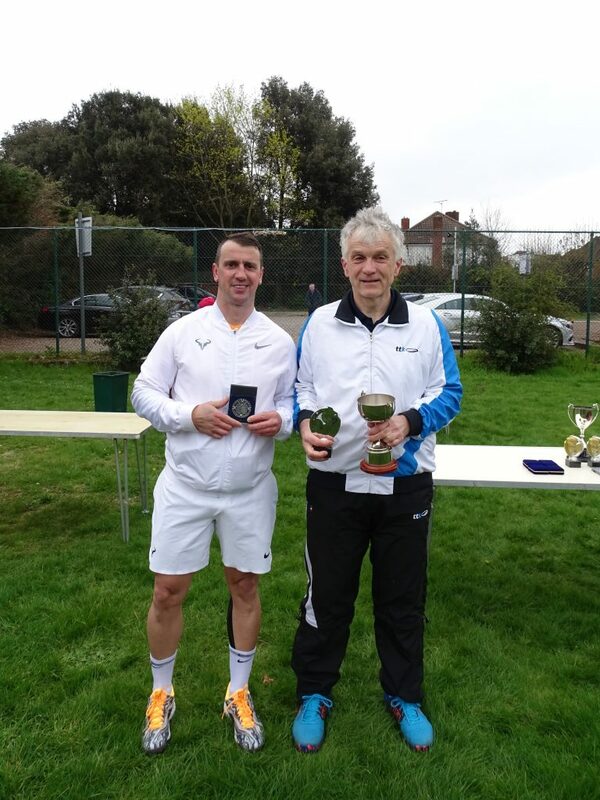 Congratulations to Peter Jones and Joshua Marshall for winning the Higgins Doubles Final. 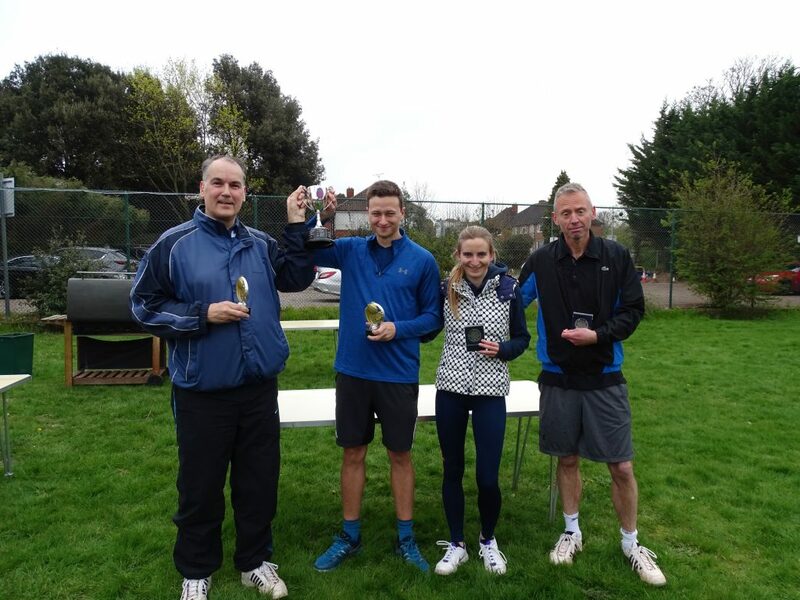 Lucy & Jeremy got off to a good start and narrowly won the first set in a tie-break. However, Peter & Josh fought back to take the second set 6-1 to take the match to a Championship tie-break decider. 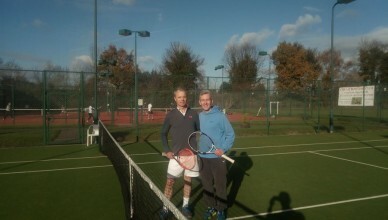 In an epic contest, Peter & Josh secured the victory, after Lucy & Jeremy saved a number of match points. 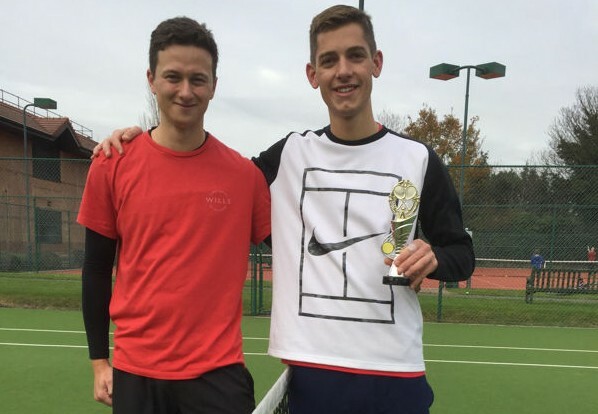 Result: Peter Jones & Joshua Marshall won 6-7, 6-1, 1-0 (13-11). If you would like to sign up for membership, you can do so by clicking the link here. The Membership Season runs from 1st April 2019 to 31st March 2020. If you would like to discuss membership options, please contact the Membership Secretary via membership@cheamtennisclub.co.uk or tel: 07871 419 001. Can you give some spare time to help your club? The role of Social Secretary is currently vacant. We are in need of a Social Secretary to manage the club’s event calendar, including the possibility to try new events or improve on traditional ones. This would not necessarily entail personally running each event, but working with member volunteers. Please don’t hesitate to contact Bryan or a committee member if you would like to learn more or have an interest. 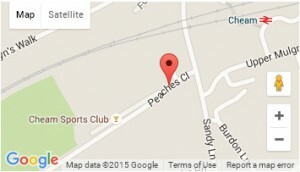 October Half Term Holiday Tennis camps start on Monday 22nd October at Cheam LTC, Peaches Close. These are being run by Ace Amit Coaching. 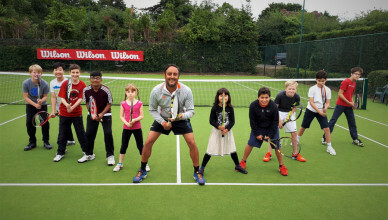 For full details of the programme, follow the link to Ace Amit Coaching. 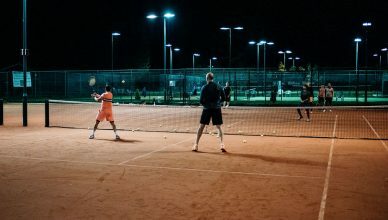 Play tennis for free under our floodlights on Thursday 25th October at our Open Evening. Whether you’ve never picked up a racket before or you’re a seasoned regular, there is fun to be had. Anyone is welcome for a game of tennis: kids, teens, adults, and families! 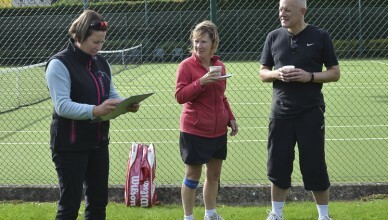 We have a great team of LTA qualified coaches on hand to run some dynamic sessions. Also, look out for our exclusive membership offer on the day. We look forward to seeing you on the courts! 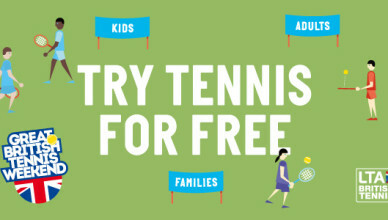 Play tennis free on our brand new artificial grass and clay courts at our Open Day on Saturday 2nd June from 1 pm to 5 pm. Everyone welcome: kids, adults, families. The club’s Wimbledon ticket draw will take place on Saturday 5th May 2018, at 4 pm. On the day it will help if all eligible members attend the draw. If your name is drawn, you will choose which tickets you want. If you can’t attend the draw, please nominate another member to decide which tickets you want if your name is drawn. If your name is drawn and you are not present we will notify you the same day via email. It is your responsibility to ensure we hold the correct email address for you, and your responsibility to check your emails. You will have until 10 pm on Sunday 6th May to accept or your tickets will be allocated to the next name on the reserve list. They will also then have until 10 pm the following day or the next reserve will be offered them and so on. Once accepted the LTA will contact you with a deadline for payment. If you miss this you will lose the tickets and the LTA will reallocate them. We can do nothing about this. 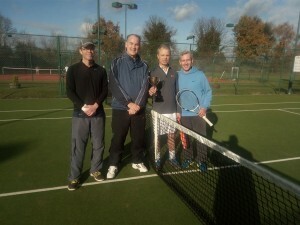 Congratulations to David Bawden and Rainer Zimmann for winning the Higgins Doubles Final. 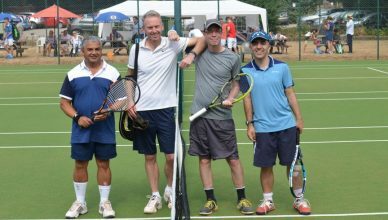 This was a game of two halves – Bryan Nielsen and Peter Jones got off to a great start winning the first set, but David and Rainer fought back to take the second set and then clinch the Championship tie-break. 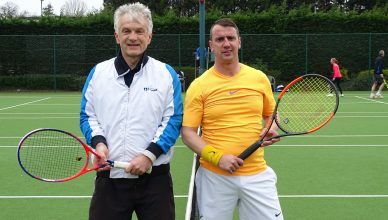 Result: David Bawden and Rainer Zimmann won 1-6, 6-1, 1-0 (10-7). Congratulations to Oli Moore for winning the Handicap Singles Final. Oli beat Josh Marshall 6-4, 6-4. Both sets went to 4-all after several breaks of serve, after which Oli managed to hold and then break to take the two sets. Both players played off scratch.